General Information: These eye-catching kernels are soft, sweet and tender just like yellow or white corn. Most people enjoy it on the cob but the kernels can also add great color and flavor to salsa, chutney, corn salad, and other dishes. Grilling Scarlet™ Sweet Red Corn best enhances its bright color and flavor making it the perfect side dish for summertime barbecues. 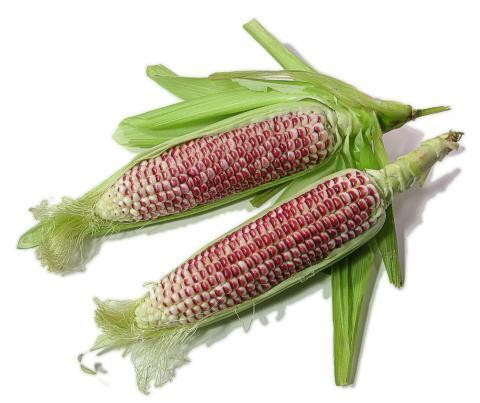 Scarlet™ Sweet Red Corn is a traditionally bred sweet red corn that gets its deep red pigment from the naturally occurring antioxidant anthocyanin.